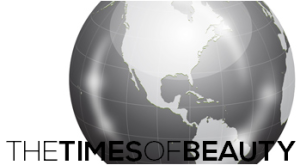 The Times of Beauty - www.timesofbeauty.com - Miss World 2018 - Miss Universe 2018: It is time for Miss World! Miss World, founded in 1951 by Eric Morley, is the oldest and most transcendental pageant on the planet. Its development in the last 60 years makes it the second most attended international competition on the planet attracting more than 110 nations annually. The event is seen by nearly 2 billion people in 200 nations, and has the distinction of being one of the most watched TV shows in the world, only surpassed by the Summer Olympics, the FIFA World Cup and the Academy Awards. The pageant has great popularity on the entire planet, except in several nations in the Americas and the Philippines. Current president is Julia Morley, who took over the pageant in 2000. 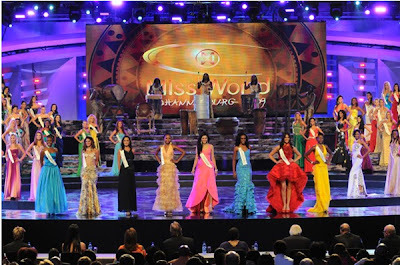 Miss World has always been an altruistic pageant, raising millions of dollars for several charitable causes. The winner of the pageant becomes the face and representative of the organization and dedicates her year to exemplify the motto of the pageant "Beauty with a Purpose". The organization had collected more than 250 million sterling pounds (468 million US dollars) since its creation. Current titleholder is Kaiane Aldorino from Gibraltar. 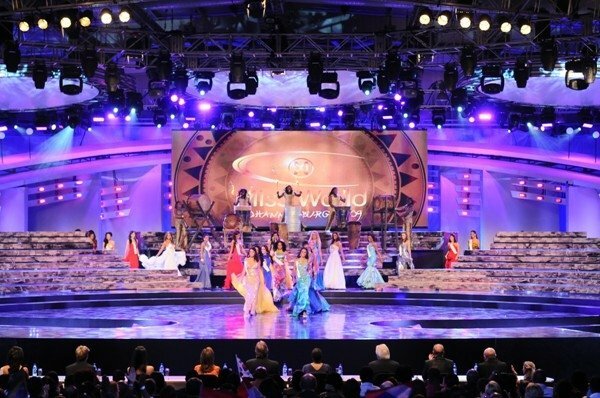 After covering exclusively the national preliminaries of the world's greatest beauty contest for the past year, we are happy to acknowledge that the moment to celebrate the 60th edition of Miss World has arrived. The Times of Beauty salutes Miss World. Indisputably the oldest, most prestigious, biggest and best beauty pageant, where one lady will have the honor of carrying the most coveted beauty title in the planet.